Thermochromic ink labels feature a special range of inks. The inks are activated by either high or low temperatures. 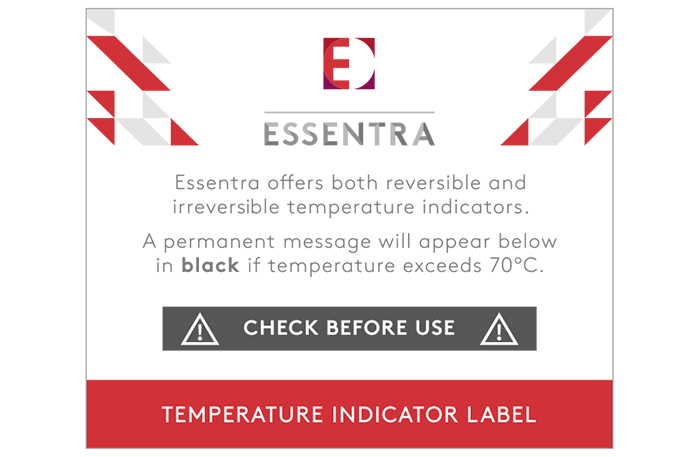 Temperature indicator labels can reveal reversible or irreversible messages if a temperate threshold is reached.